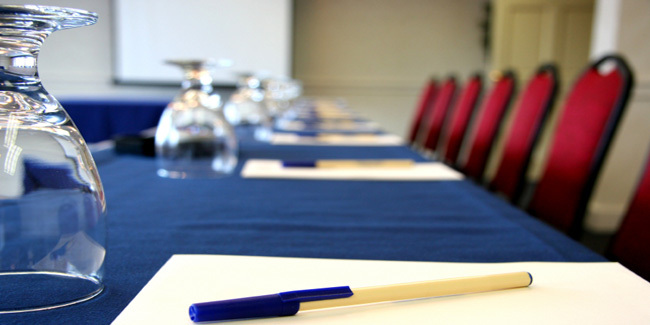 The Whitsunday Marine Club is a cost effective venue to hire for your next workshop, conference or meeting. 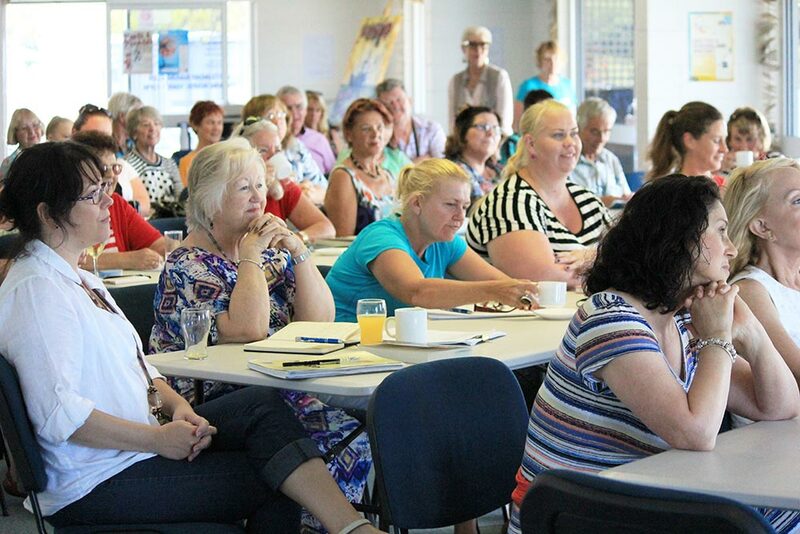 The following community organisations currently host their scheduled meetings at our location; Lions Club Whitsundays, Whitsunday Women In Business, Game Fishing Club, VMR Whitsundays. Electronic remote control presentation screen. Electronic remote control block out blinds. Lectern with cable inputs to all electronic equipment. “We held the Whitsunday Writers Festival at the Whitsunday Marine Club for the first time last year and now we feel as if it is our ‘home’. There is so much room to spread out both inside and out and, of course, those views are to die for. Now in its sixth year, the Whitsunday Writers Festival is all about inspiration, and we received very positive feedback from guests last year about the venue and how relaxing and welcoming it is.